Attention Investors...100% occupancy, 6% ROI, more projected with increasing market rents. 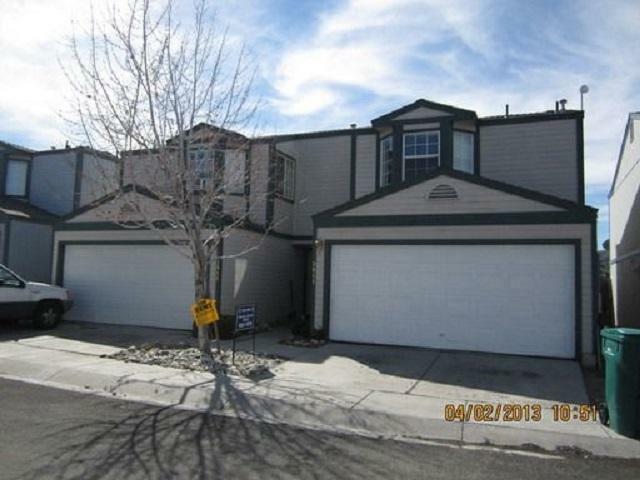 Duplex is turnkey and well maintained. 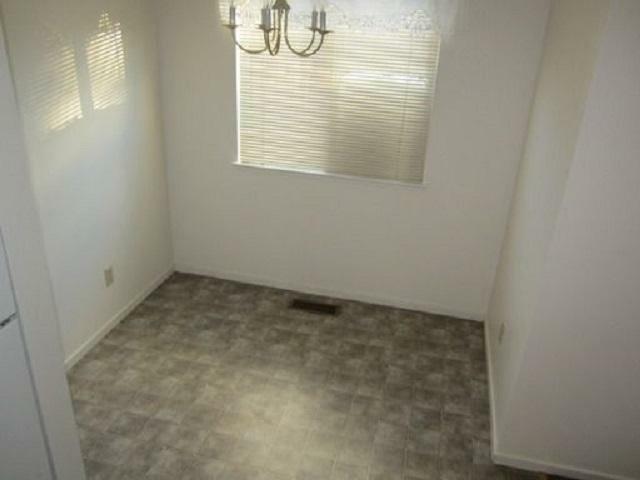 Each 3 bedroom, 1.5 bath, laminated floors, carpet, 2 car finished garages. 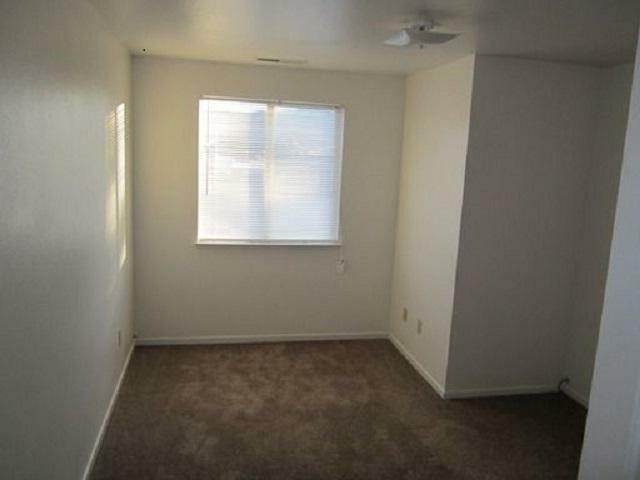 Fresh paint in 3911, interior photos are of 3915 before rented. 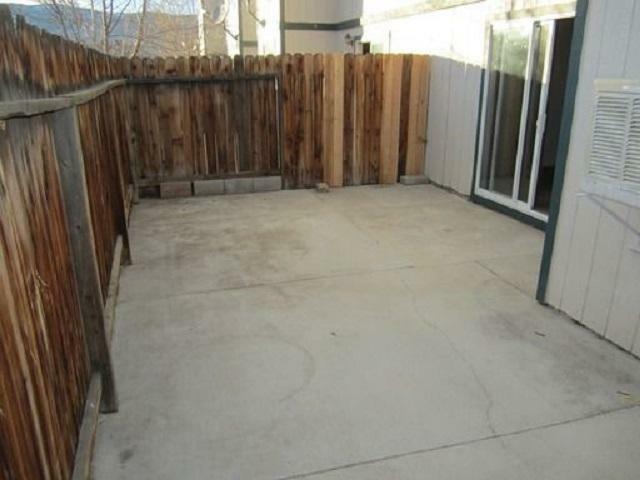 In great condition with current tenant. Strong gross (2500) projected higher with current rent increases. Excellent 1031 Exchange property.